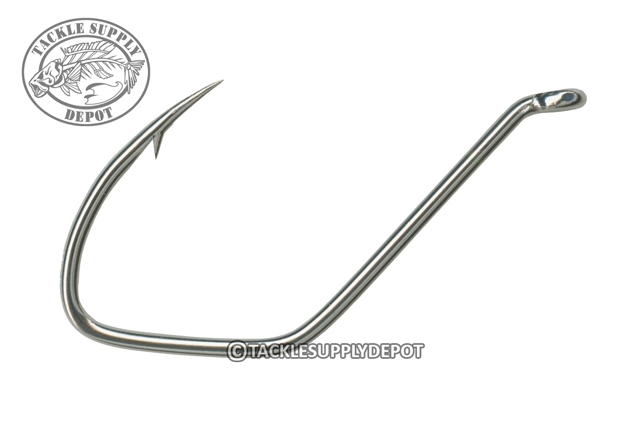 Mustad 412NP-BN 3X Strong Skipjack Bend Beak Bait hooks are the ideal hook when fishing with natural bait for big fish. Super strong engineering that features Mustad's 4.3 Ultra Point technology. A reversed ringed eye provides the strongest set up and presentation. A wide gap for flawless hook up and holding of fish. Black Nickel Finish.